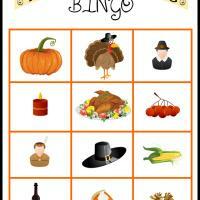 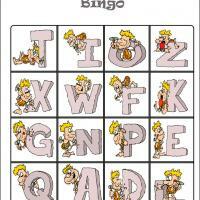 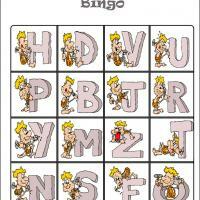 Have a fun bingo game with the family using this thanksgiving bingo printable game. 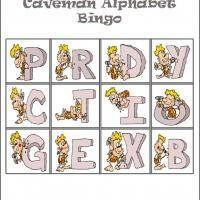 This is a great way to teach kids about thanksgiving in a fun way. 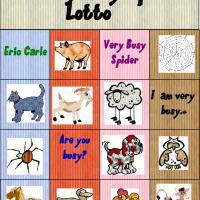 This is the thanksgiving bingo tiles, make sure to complete all set of four thanksgiving bingo cards.